Video is the future of communication. 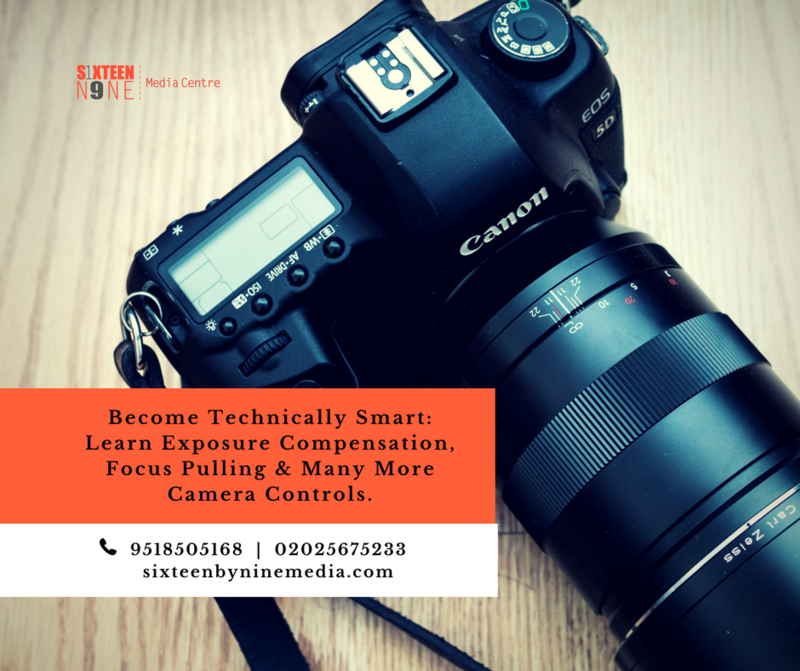 There is a constant need of people who are well-versed in the technical operation as well as the creative aesthetics of using camera and lights to shoot compelling footage. 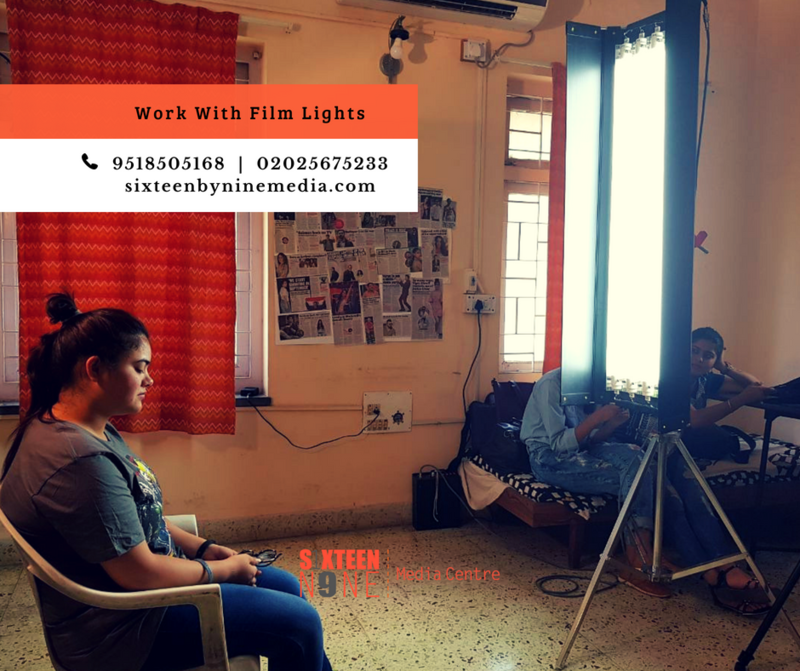 Sixteen by Nine Media Center has designed this Professional Cinematography Course to give that necessary training required to shoot professional videos. 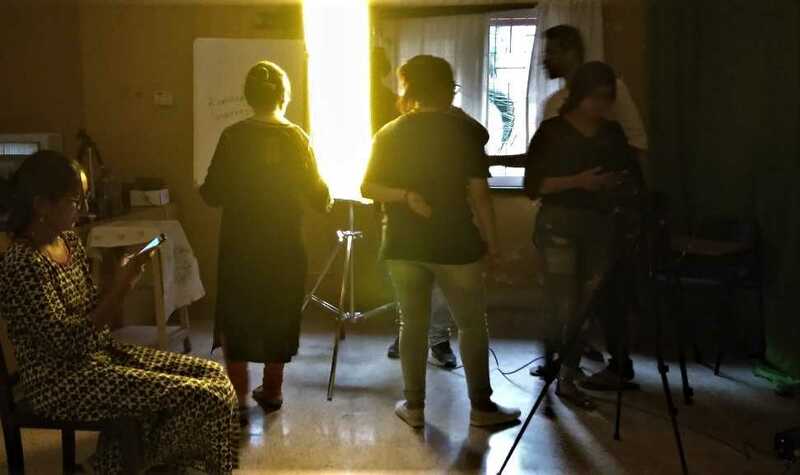 This course is targeted towards aspiring film & video makers and content creators, enabling them to creatively showcase their films & videos to a large audience. 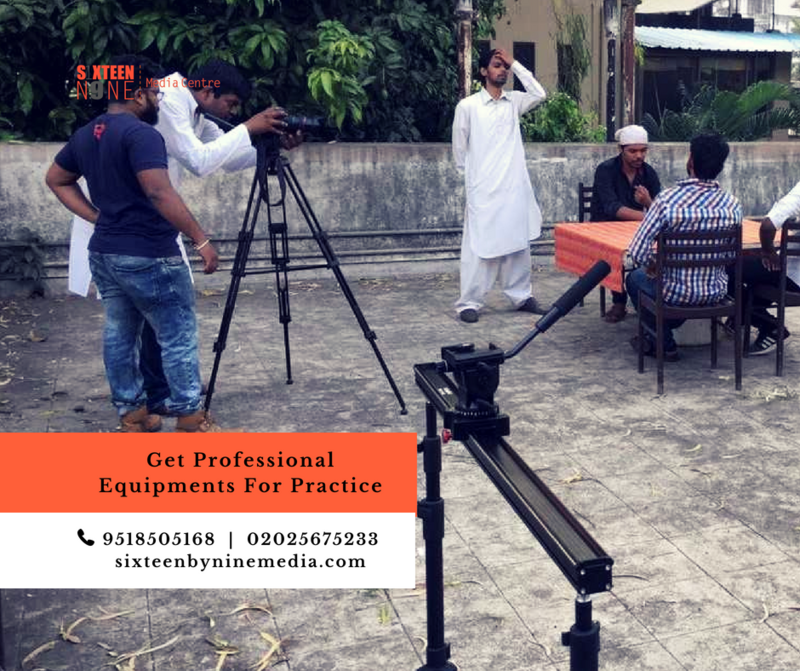 Get practical training with camera, lights & slider through assignments, supervised practical exercises, review screenings and shooting a professional production as final project. Learn from the professionals. 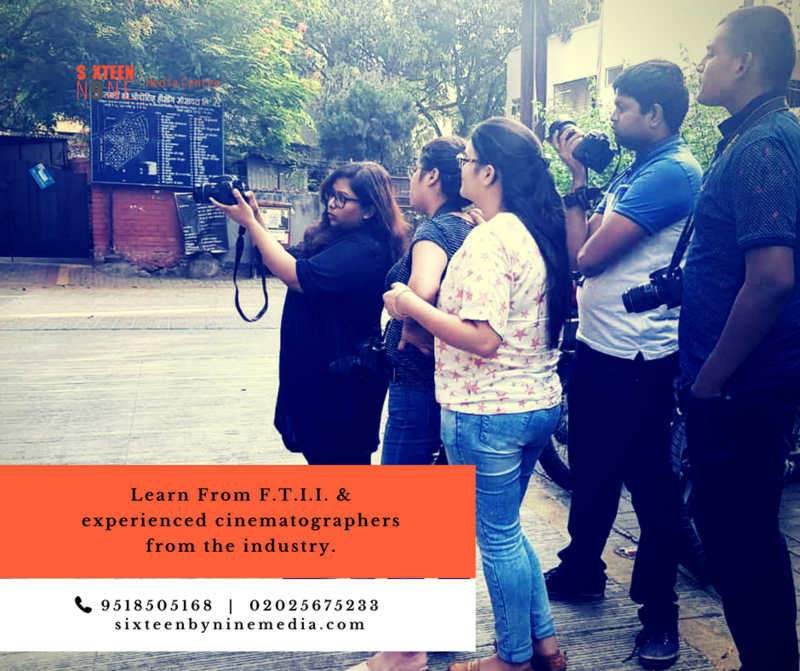 Get the best training & practical exposure to achieve that cinematic look for your films & videos. Weekend Batch Starts 27th April 2019, Sat @ 2 p.m.
Class time: 2 p.m. to 6 p.m. 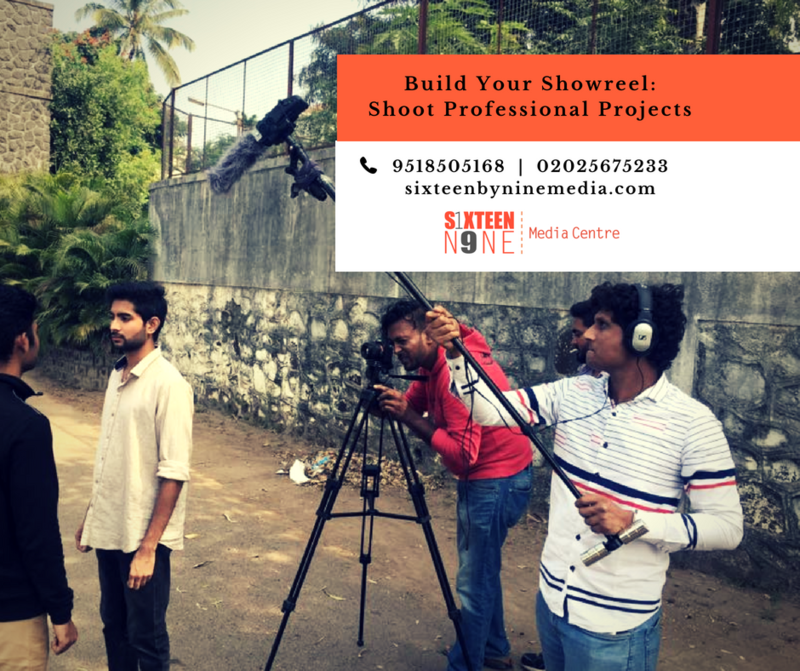 Cast & Crew: Video Editing, Acting & Cinematography students of Sixteen By Nine Media Centre. 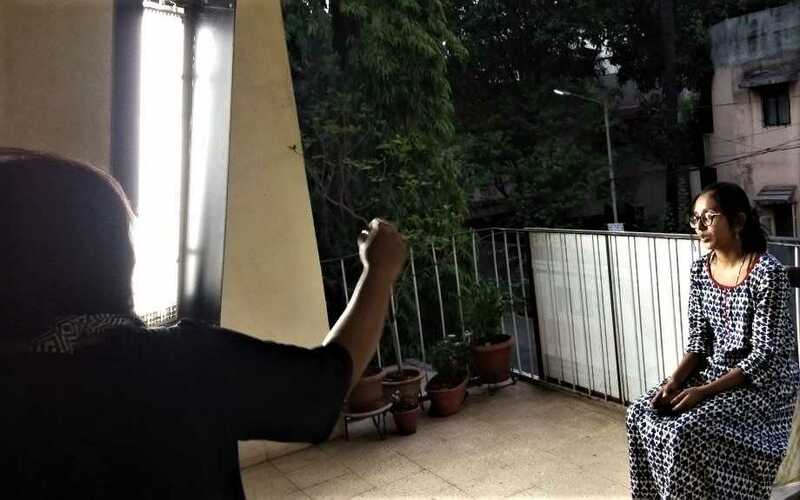 Cutting Chai Productions, A film production firm by our student 'Abhijeet More.' Has successfully made films like 'Covert' & 'Aamina'.